Let them eat cake with this royal plush! 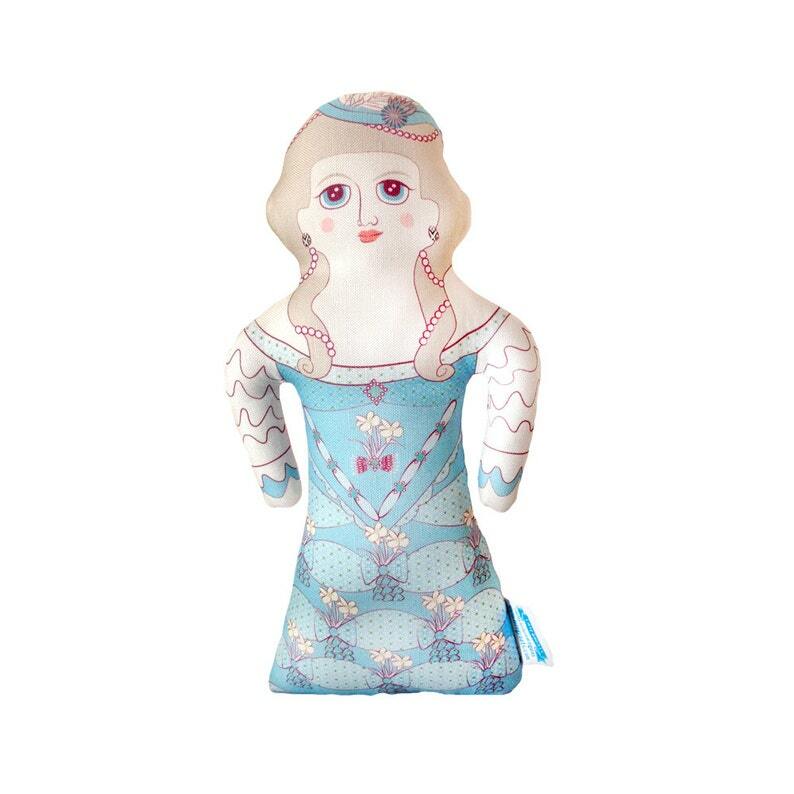 A unique pillow doll featuring original illustrations front and back by owner + maker Chen Reichert. Printed on cotton-linen canvas and hand stuffed with recycled polyester filling.